Sol Hurok, a 20th-century American impresario, had once said, “The sky’s the limit if you have a roof over your head.” Yes, we all need a roof above our head and since the roof is so important, it becomes vital to do regular upkeep and check on its status. 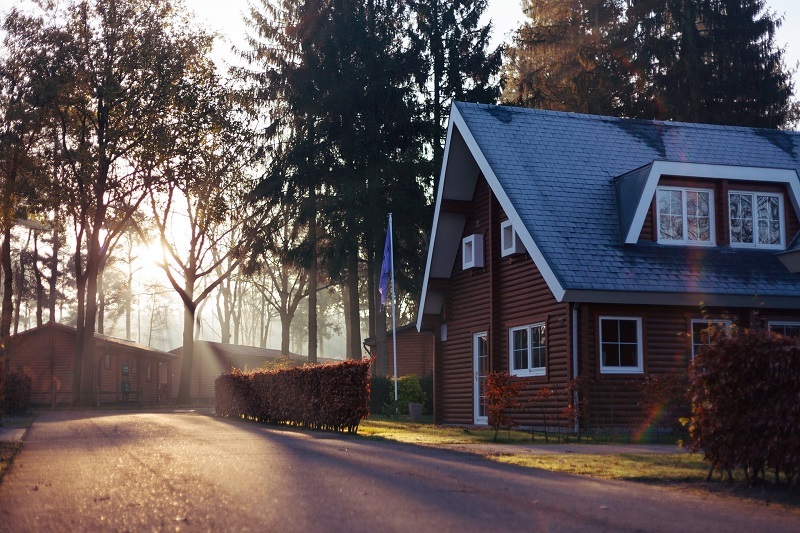 In most cases, the roofs do have a long life, but regular exposure to environmental conditions like rain, hail, snow, and heat can wear it out. Thus, demanding a check on the condition of the roof and hence asking for professional roof restoration. Inspect – If you have got a roof service provider then inspect their work. A professional will first evaluate the roof condition before concluding. They will check if the roof is leaking? Is there dampness on the roof? Are there missing shingles or they are appearing to come out? The professional expert should find the root of the problem and then begin the restoration work. Finding a professional roof restoration – If you are still scouting for a professional roof restorer, then you should be a bit cautious. Don’t choose the first company that you encounter; instead, look at their work, compare their rates, offerings and see if they are licensed to work or not. You should do proper research about the roof restoration company. It can so happen that a professional contractor might suggest you roof replacement or repair. Also, it is paramount for you to be present when the professional roofing expert visits your house. This will help you to understand the problem and the areas which need immediate action. Consider the cost – Roof repair or restoration will demand money and if the damage is big, then you need to shell out a huge sum. To save yourself from the burden of extra cost, firstly ensure a regular check on the roof status and if you notice signs of the problem, contact a professional. 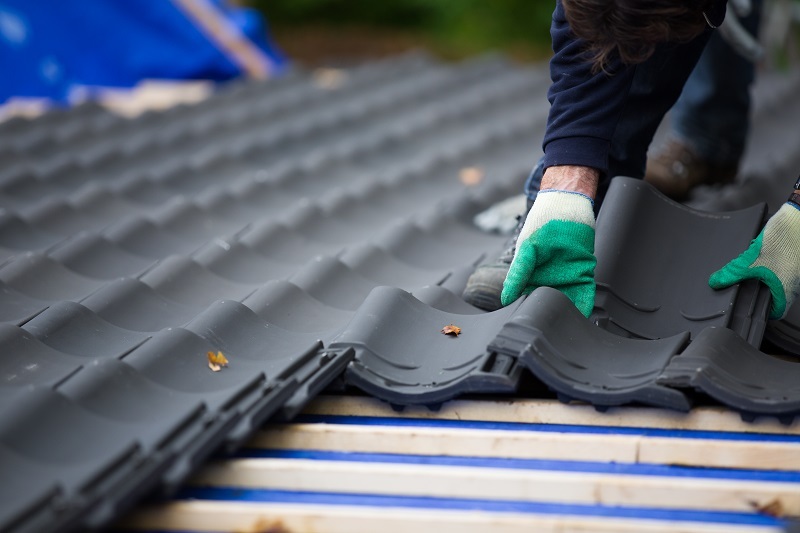 If the company offers you services at a lower rate, ask them about the materials they will be used for roof repair, their license, whether they will provide a guarantee on their work etc. If you find a company fitting well on all these parameters, then you can say yes to them and begin the work. Choice of materials – Many contractors try to impress us with their technical superiority, but when it comes to the material they will be using; they will compromise. Remember, the right roofing material guarantees that the roof lasts longer and can withstand the adverse environmental conditions. You must cross-check with the contractor that they are using the right roofing material. Don’t leave everything in the hands of the contractor, keep an eye on how they are working and status of work. The truth is that low-quality materials can ruin the entire structure. This, in fact, can result in greater damage in the later years and then, you might have to shell out more money to restore or even replace the roofing. At times, the damage is so severe that you might need to replace the entire roofing. But to avoid such circumstances, timely roof restoration is a pre-requisite. Conclusion – Roofing is an important task when it comes to creating a strong structure. Whether it’s a commercial building or residential complex, it is important to hand over the task to a company which is experienced and well-versed with various roofing types.